We’ve been guilty of saying “I can’t be bothered!”. We sometimes wake up feeling lazy. 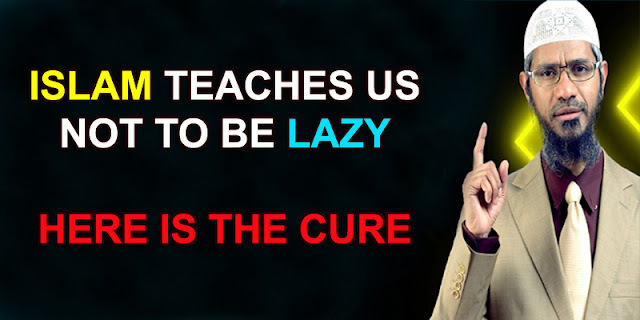 But the truth about laziness is that it is mostly in our mind. Laziness is actually an action and we are almost always the culprits in letting that action take control of our minds. Don’t make up excuses as to why you didn’t perform a fard (obligatory religious duty), or for commiting a sin but instead be truthful to Allah and yourself and make a proper repentance. And try not to repeat the same mistakes over and over again..
May Allah keep us steadfast on deen (religion), keep our hearts fully dedicated to Him.